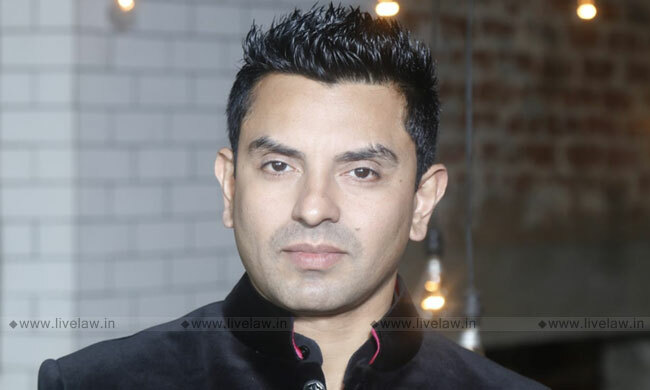 Political activist Tehseen Poonawalla has filed a petition in the Supreme Court, challenging Constitution(103rd) Amendment Act, which inserted Articles 15(6) and 16(6) in the Constitution to provide for reservation to economically weaker sections in higher education and public employment up to a limit of 10%. The petition says that quota breaches the 50% ceiling limit fixed by the Supreme Court for reservation. It also challenges the income criteria laid down by the Government to determine EWS quota. Immediately after the amendment was passed by Parliament, the NGO "Youth for Equality" filed a petition in SC challenging the quota. Yesterday, two lawyers filed a similar petition in the SC. The Madras High Court yesterday issued notice in a petition filed by DMK member challenging the amendment. Poonawallla had earlier filed a PIL seeking SIT probe in the death of Judge B H Loya. He also the filed the petition in which the SC laid down guidelines to curb mob lynching.